Raw Vegan Diet--Why Is It so Controversial? A few years ago, I tried to do the raw vegan diet, minus the vegan. I wasn’t a vegan, but I was gluten-free and had read about how amazing raw foods are for you. I was also still recovering from my misdiagnosed autoimmune disease and wanted to do good things for my body with the raw vegan diet. You’ve likely heard that cooking destroys many of the nutrients in food. This is partially true, depending on the food and the cooking temperature. Here’s why eating raw isn’t necessarily great for everybody and why it’s so controversial. I started eating raw with the hopes that one day I would be able to eat 100% raw, perhaps even on a raw vegan diet—way more difficult than it sounds. It didn’t go very well, as I wasn’t very prepared to just eat raw foods. I was also lacking resources and recipes needed to keep me going in the raw food world. Some foods were easier cooked—like potatoes, sweet potatoes, squash, mushrooms, and carrots. Turns out, foods like tomatoes and carrots are better cooked because heat increases the amount of nutrients in the food, such as beta-carotene in carrots. The raw vegan diet and its foods can be amazing for you. Eating the raw vegan diet can mean more energy, better health, and a clearer mind. When you stop eating so much cooked and processed food, your body rejoices. However, the fact remains that cooking is certainly ok sometimes. In fact, people would argue that cooking should be done at least 50% of the time in your diet. It all depends on your body and what your unique constitution needs. There are so many things to consider when looking at your diet. Your body is unique—you will not thrive on the same diet as the person next to you. This is why you should consider the following things before considering the raw vegan diet. Have I been tested for food allergies and vitamin deficiencies? I strongly encourage everyone to get tested because it reveals so much about your body and your health. Getting tested can help you determine if you’re intolerant to any foods or if you’re deficient in any vitamins before you attempt the raw vegan diet. Do I have a history of chronic illness or other health problems? Your body may not be ready for a mostly raw vegan diet. Sometimes it’s easier for the body to absorb nutrients from cooked food, especially if you’re body has just experienced a shock. Consider what your health is like today as well as your history of health. When was the last time I saw a doctor? If you feel fine every day, chances are you’re not going to the doc. I get it. But it’s important to consider the last time you saw one. Consider seeing one (or at least an herbalist) to ensure all is well with you before doing the raw vegan diet. What does my daily diet look like? The more processed and cooked foods you eat, the more of a shock the raw vegan diet will be to your body. You need to start small. 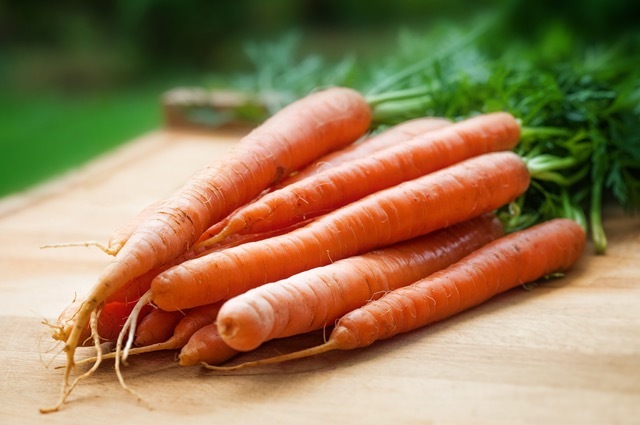 Make one meal every day raw to start, or begin even smaller by munching on raw carrots or having a banana for a snack! How do I feel after eating certain foods? 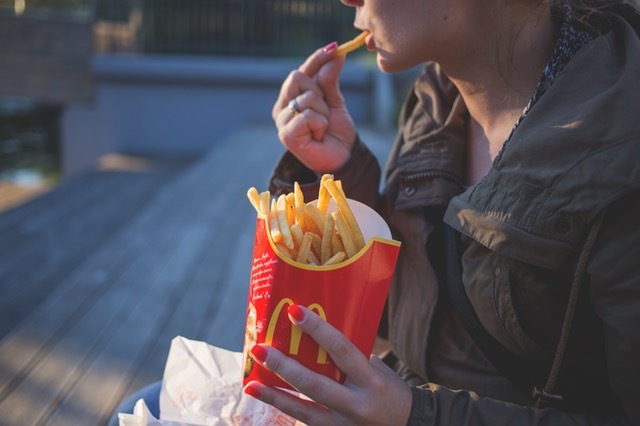 Keeping a food journal can be fun and extremely informational.Did you take a nap after you ate McDonald’s (you seriously ate McDonald’s???)? Did you take a nap after you ate McDonald’s (you seriously ate McDonald’s???)? Did you get a burst of energy after eating some cookies, but then crashed thirty minutes later? Recognizing how you feel after eating certain foods will help you see a pattern, one that can change when you begin eating healthier. After considering all these things, let’s look at the claim that you can be deficient in nutrients when attempting the raw vegan diet. Doing the raw vegan diet means that most of your diet consists of fruits and vegetables. This means you have the potential to be deficient in B vitamins, especially B12. These vitamins cannot be obtained from vegetables. You also run the risk of lacking in other nutrients such as selenium, iron, zinc, and omega-3s, which are extremely important for brain and skin health. You can increase your intake of selenium through brazil nuts (which is also excellent for drawing mercury out of the body), iron through dark leafy greens, and zinc from seeds such as pumpkin. Nuts and seeds can help provide you with omega-3, as can certain oils. Part of why the raw vegan diet is controversial is because you are setting yourself up for some nutrient deficiencies—be prepared for them! Ensuring that you’re educated about yourself and your body before attempting a raw vegan diet is so important. However, there is a way you can achieve the best diet for you based on your health. 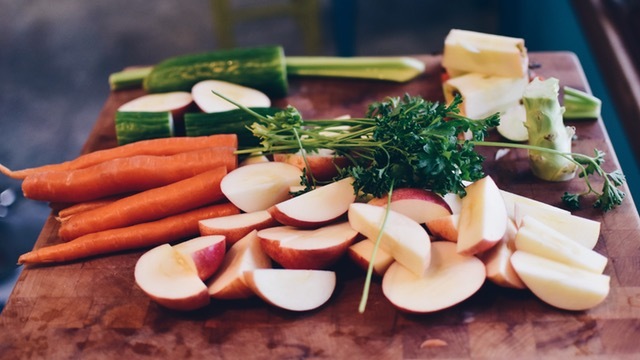 Incorporating raw and cooked foods into your diet is arguably the most beneficial way to get all the nutrients you need. If you’re committed to going vegan, be sure you know what supplements you need to stay healthy. Let’s get real, people. Your ancestors did not pull their cavemen looking selves into a drive-thru at Chik-Fil-A. They just didn’t. They ate wild roots, vegetables, and herbs. All of these things were likely raw. What the consumer market will tell you is food today is actually not food at all. Therefore, it’s not good for our bodies and it’s making us all sick. I experienced this firsthand. And you will, too. Doing the raw vegan diet is not about being a hippie or becoming one with the earth (although those can be side effects of it), but about acknowledging where we came from as people. This also means recognizing what foods our bodies will function optimally on. Lots of fiber, plenty of greens, healthy fats, and fresh fruit can also ensure we get the proper nutrition. This is a commitment to health, but you need to know what you’re doing. Part of the reason why the raw vegan diet is so controversial is because people don’t know what they’re doing when they’re doing it. Also, if you’re not eating organic or local, that’s a problem. Growing your own food can be a great way to start going raw vegan and appreciate the earth. So the verdict is in—the raw vegan diet is not optimal for everyone. Consider your body. Get tested for food intolerances. Appreciate those who thrive on raw veganism. Make conscious choices when you purchase food. You can make a difference through your diet. Remember that food is not a one-size-fits-all equation.